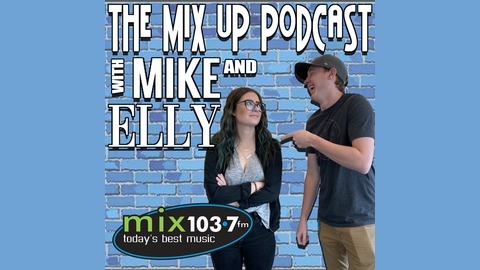 Like other famous duos before them, Mix 103.7’s Mike Booth and Tyler Holowchuk are great on their own, but something else entirely when they are together. 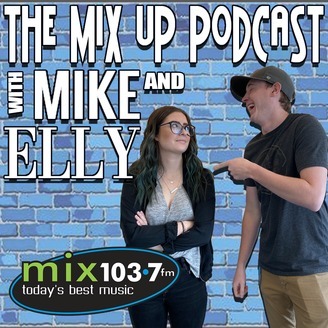 The Mix-Up Podcast with Mike & Tyler. Each week they take the big topics and pop culture happenings going on, mix them up and give you their take. Each adds a few curveballs to the Mix as well. Listen for a new episode every Wednesday available here or on Mix1037fm.com. We're back! Tyler's back and as good as he ever was... Although Mike says that's not really a good thing. Enjoy!